For a limited time, answer a few questions and get your free personalized samples! Talk to the virtual skin expert and they will recommend your personalized skincare routine and offer you free samples to try it. Offer available while quantities last. 1 per person. 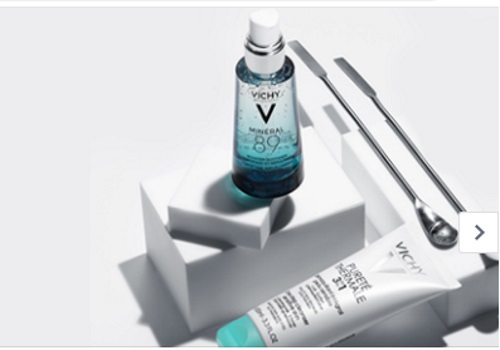 Click here to get your Vichy samples.